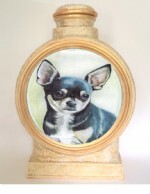 Color Pencil Portrait Pet Urns ( Custom Life Like ) Created by Our #1 Custom Color Pencil Artist, Beautiful Portrait Pet Urns! 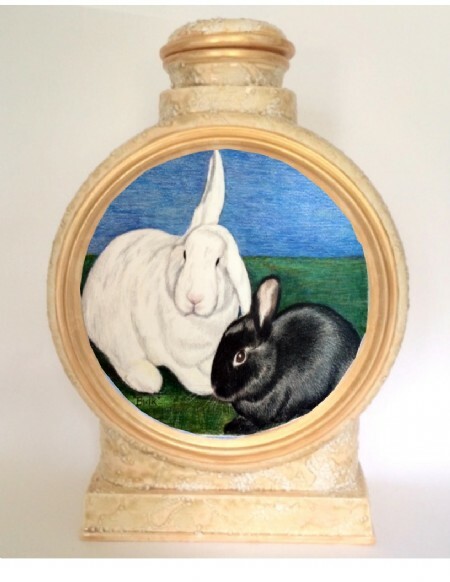 Custom Color Pencil Life Like Portrait Pet Urns, Dogs, Cats and Rabbit Urns. Our Artist will Love to Create a Beautiful Custom Life Like Color Pencil Portrait Pet Urn Just for You! 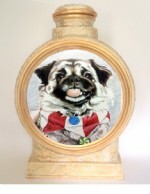 Custom Pet Urns, Life Like Color Pencil Portrait Pet Urns Created from Your Pets Photo. #1 Quality Urns for Sale, Our Color Pencil Portrait Pet Urns are Custom Pet Urns and are Made in America By Us. The Best Color Pencil Portrait Pet Urns on the Planet! 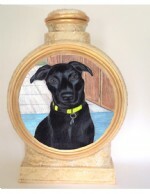 Our #1 Color Pencil Artist will Create a Stunning Portrait Pet Urns for You!